The PiFi DAC+ is a cheap Chinese clone of the HiFi Berry DAC+ Standard made by ukonline2000. It's based on the I2S digital audio converter (DAC) chip PCM5122. for the 4.x kernel https://www.hifiberry.com/build/documentation/configuring-linux-3-18-x/. It's recommended not to use earphones directly - no headphone amp is build in. 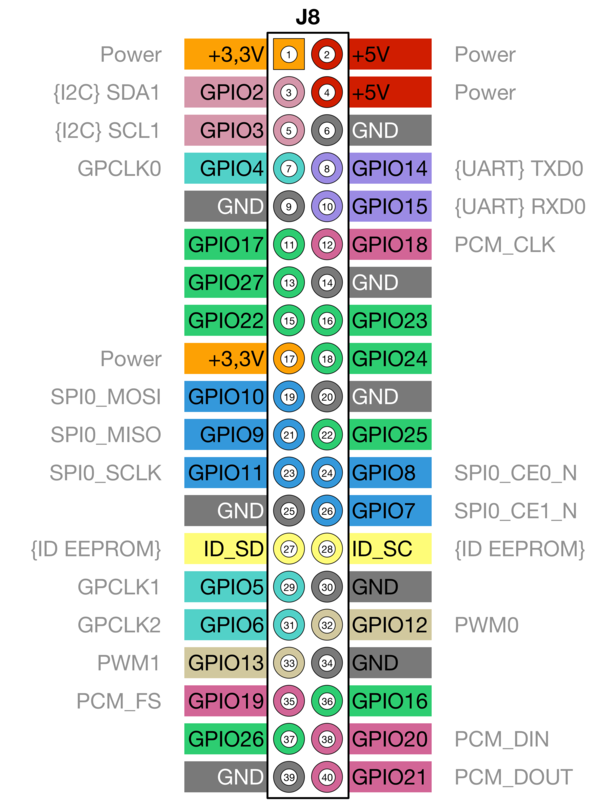 GPIO18 (PCM CLK), GPIO19 (PCM FS), GPIO20 (PCM D-IN), GPIO21 (D-OUT). PCM stands for Pulse-Code Modulation.